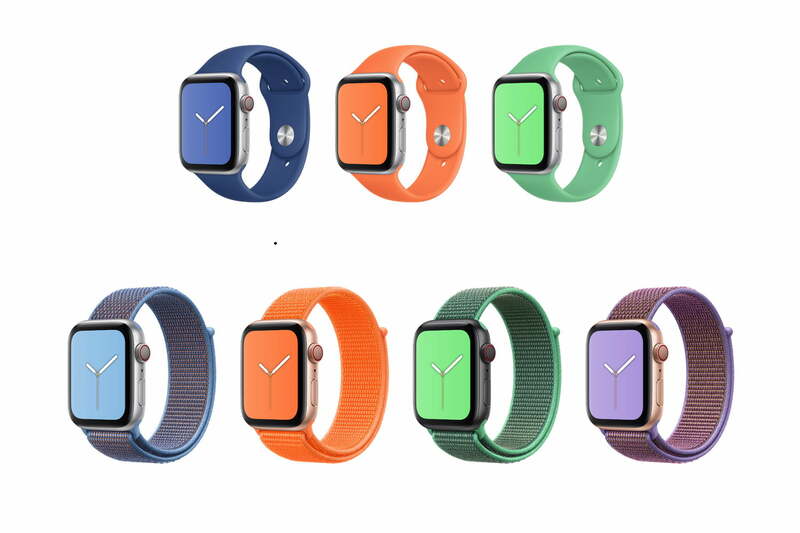 Apple understands that seasons matter when it comes to fashion, and with spring starting today, it has released a complete new set of straps and bands for the Apple Watch in some very cool ready-for-springtime colors. 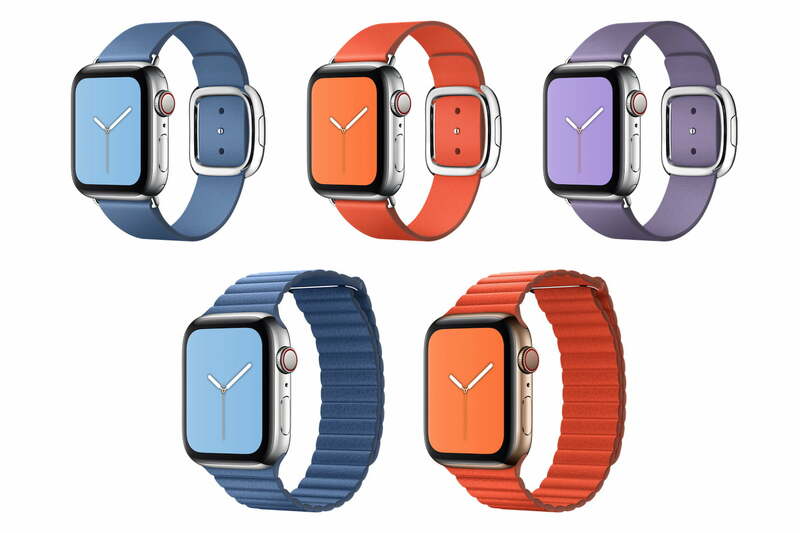 And rather than offering just a small selection of colors, it has refreshed the entire lineup from the Sport Band and the Sport Loop, to the Nike Sport Band and the Hermés leather editions. The $50 Sport Band and Sport Loop are likely to be the most popular, due to the affordable price. There are three Sport Band colors — blue, papaya, and spearmint — and four Sport Loop versions to choose from. We like the Sport Loop more, as it’s more adjustable, more comfortable, and still suitable for both the gym and everyday wear. You have the choice of a spearmint, lilac, papaya, or cerulean color. Moving on to the Nike versions, we’re very pleased to see the introduction of a teal color in both the Sport Band and Loop models. It’s called teal tint, and it looks great, especially on the Loop. Choose the teal tint band and get a two-tone look, matched with a deeper teal green. These two are joined by a pair of other two-tone bands, plus a grape and a spruce fog Loop. These all cost $50, too. 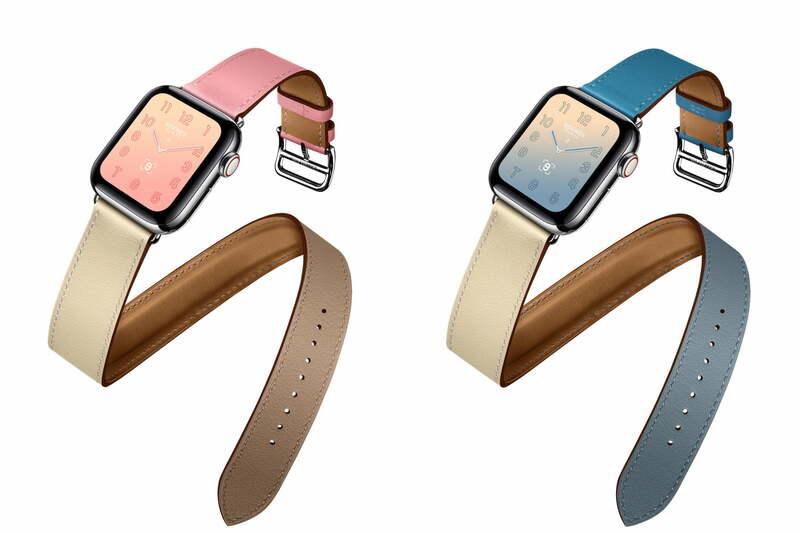 Spend $150 and you can choose a cornflower, sunset, or lilac Modern Buckle, or a cornflower or sunset Leather Loop. 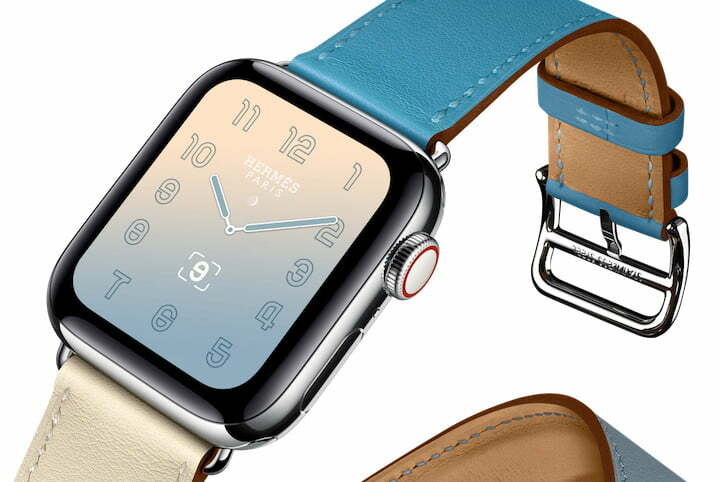 Finally, the $330 Hermés Double Tour and Single Tour leather straps come in some beautiful gradient colors, an effect that will be matched on exclusive Hermés watch faces for the Apple Watch. All the other bands and straps will also have matching watch faces when Watch OS 5.2 is released in the near future. 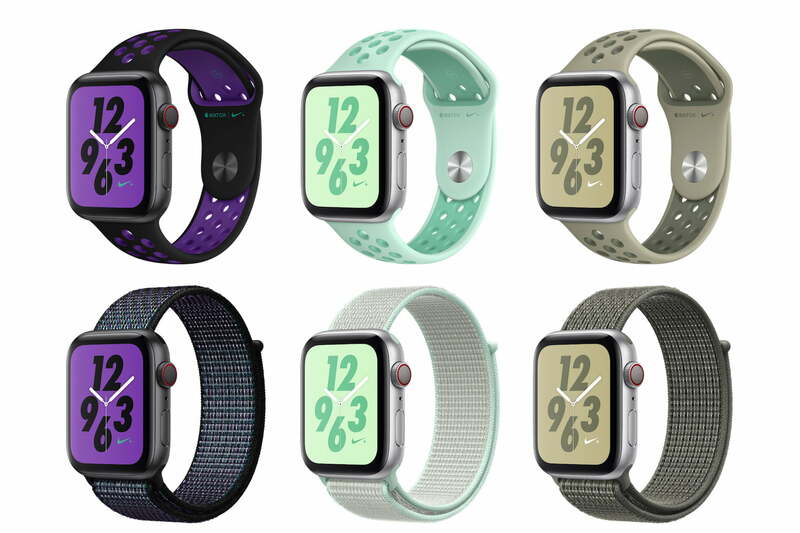 The new springtime Apple Watch bands are available to buy through Apple’s online store today, and will come to Apple retail stores and partners later in March. All are available in 40mm or 44mm, depending on the size of your Apple Watch, and despite being advertised for the Apple Watch Series 4, will fit any version of the Apple Watch. The versatility of the Apple Watch, and the sheer number of straps available for it through Apple and third-party companies, is one of the many reasons we like it. We’ve collected all our favorite straps here, if you want to build up your collection.